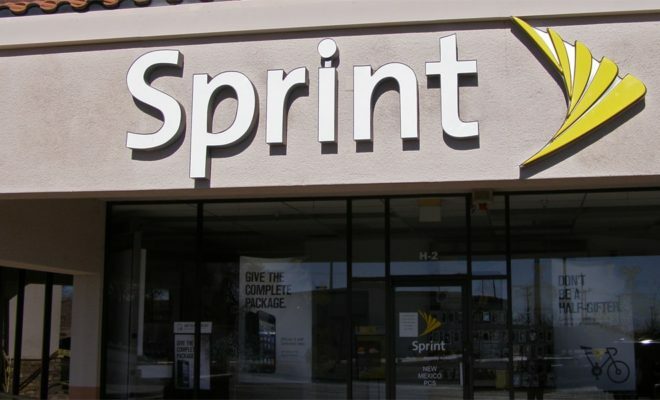 Sprint (NYSE: S) announced today a joint agreement between the carrier and Qualcomm (NYSE: QCOM) along with Japan’s SoftBank, the majority shareholder of Sprint. 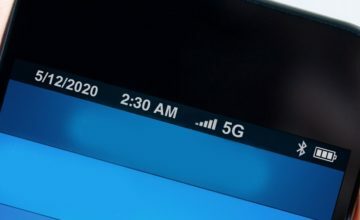 The companies plan to develop 5G technologies together, with wide-scale deployments of commercial 5G services and devices in late 2019. The developments will include the 3rd Generation Partnership Project (3GPP) New Radio (NR) standard in Band 41 (2.5GHz). 3GPP is a partnership of seven telecommunications standard development organizations. 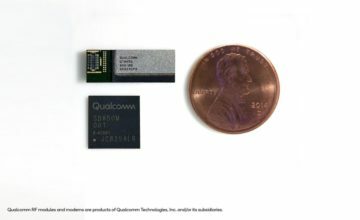 This follows T-Mobile’s recent announcement to work with partners to develop 5G technologies using T-Mobile’s newly acquired 600 MHz spectrum, and marks the second major carrier to break from what had previously been mainstream talk of 5G operating in higher millimeter wave bands. Millimeter wave spectrum is the band of spectrum between 30 GHz and 300 GHz, but lacks the penetration capabilities of lower bands. “5G NR is the global 5G standard for a new air interface being developed by 3GPP. 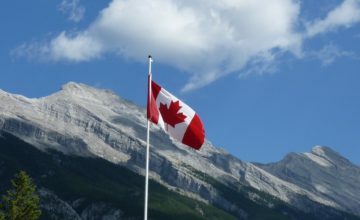 And due to the need to deliver massive capacity, 5G is putting a premium on 2.5 GHz and higher-band spectrum,” said Sprint CTO John Saw in a statement, “This is why the Next Generation Mobile Networks Forum recently released their position on 5G spectrum and recognized 2.5 GHz as one of the recommended bands for sub-6 GHz 5G,” Saw continued, also stating Sprint expects millimeter and centimeter wave bands to serve as capacity hotspots. Sprint owns the license to more than 160 MHz of 2.5 GHz spectrum in the top 100 U.S. markets.